When you’re planning to get married, that’s exactly what’s involved: planning. Many people turn to a wedding planner to help with the enormous amount of details required to make sure the special day is perfect. At Gatlinburg Falls Resort, where many couples come to be married in our scenic wedding facility, people often look for help with their wedding, and we always turn to sisters Julie Witt and Janene Carles. 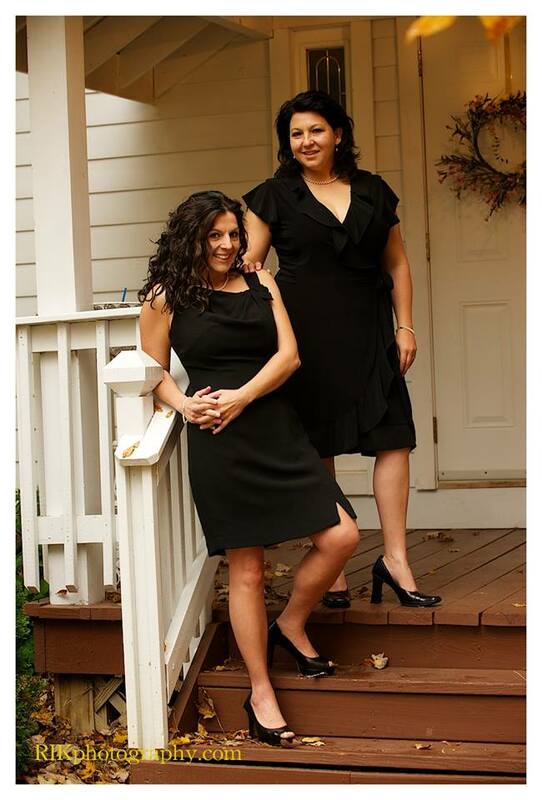 Julie and Janene are the owners of Carles-Witt Events, and planners of flawless weddings. Since 2006, Julie and Janene have helped couples get married in the Gatlinburg area. They specialize in making ALL the arrangements, including helping to choose the venue for the wedding and the reception. With Gatlinburg the 3rd most popular place in the world to get married, there are a lot of choices. 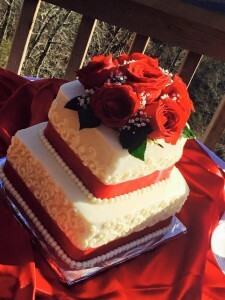 For people coming to the Smoky Mountains for the wedding, Carles-Witt will find the minister, book the venue, take care of all the reception catering, help with invitations and accommodations, organize clothing and other rentals, help with the bridal gown – oh, and make sure the bride’s hair is fabulous on the day. Over the years we’ve watched the two sisters help fill a room with smiles (and happy tears), and wondered how they managed to make it look so effortless. Julie explains how solemnly they regard their commitment to the bride and groom. How much does it cost to use a wedding planner? Julie says in their experience it can save money. In fact, when you have a tight budget, that’s exactly when you need a planner to help. The Carles-Witt sisters always work to the budget available, and draw on all their contacts and experience to build the magic in accordingly. It sounds a little counter-intuitive, but a destination wedding is often the choice for couples who are on a budget. When you’re in your own town, it’s difficult not to invite everyone who knows you, and family can turn out to be big. When you travel to a destination, this clarifies the numbers attending the event. You can see why we choose the Carles-Witt ladies to handle all the wedding details of our guests. We offer some great Honeymoon Cabins – as well as accommodation for your wedding guests of course – but when it comes to the wedding planning itself, we leave it to Julie and Janene’s unlimited skill and imagination to tailor that special day for you and make it perfect. The Smoky Mountains are the scene of many a wedding. Julie Witt and Janene Carles are right here, helping to make that scene unforgettable. You can visit our Gatlinburg weddings page to see a list of available packages, or call us 24/7 at 855-91-SMOKY.